HSE Cake has been appointed by cricket's governing bodies to deliver PR activity for two major tournaments next year, following a competitive pitch. 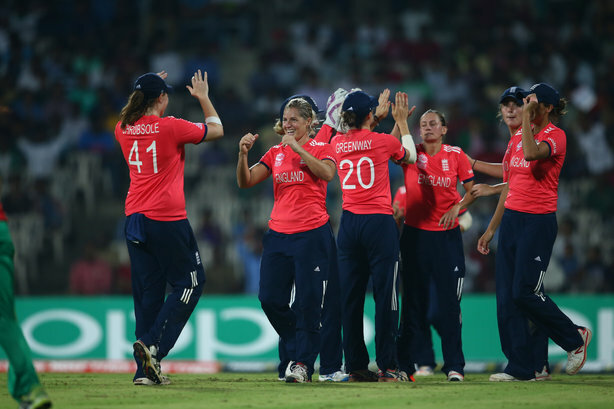 The agency will work with the International Cricket Conference (ICC) and the England and Wales Cricket Board (ECB) ahead of the ICC Women's World Cup and the ICC Champions Trophy, to be played in the UK next summer. HSE Cake will also deliver a marketing and advertising campaign for the Women’s World Cup at what it described as an important stage in the evolution of the professional women’s game. It will help both tournaments engage with audiences in the UK and overseas. HSE Cake will work alongside creative agency Matta on the ICC Champions Trophy, the men’s 50-over competition which runs from 1 to 18 June and which precedes the Women’s World Cup later that month. Jim Dowling, managing director of HSE Cake, said: "We're looking forward to producing some fresh and ambitious campaigns for cricket in England during 2017. It's a great honour to be handed the opportunity to support the ICC Women's World Cup, the biggest event women's cricket will have ever seen."